We strive to ensure a reliable and uninterrupted supply of electricity in our high-voltage grid for some 41 million end users. In doing so, we make every effort to meet our stakeholders' needs by being responsible, engaged and connected. With around 23,000 kilometres of high-voltage lines, we cross borders and connect countries. 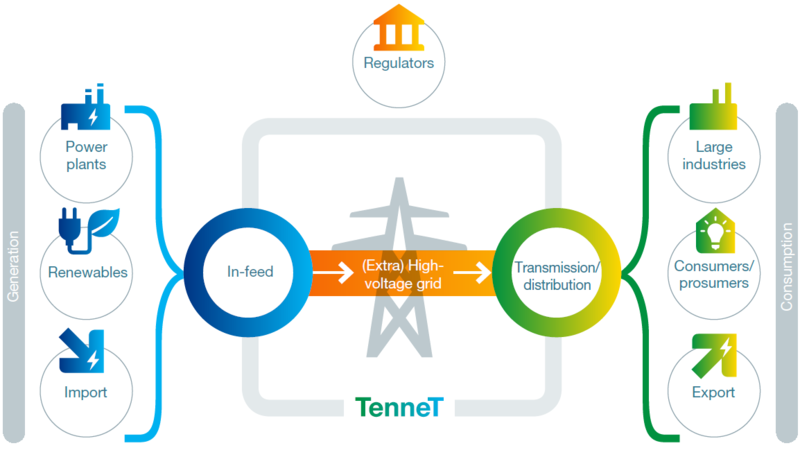 TenneT ranks among Europe's top five TSOs and works closely with governments, Non-Governmental Organisation (NGOs), suppliers and investors all over the world. Our aim is to ensure that essential high-voltage infrastructure is developed, realised and managed efficiently, now and in the future. 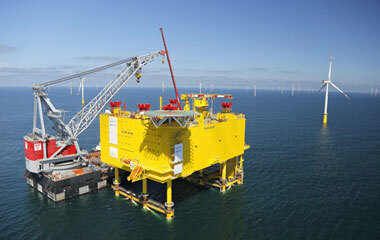 This covers onshore and offshore grids, as well as cross-border interconnections. 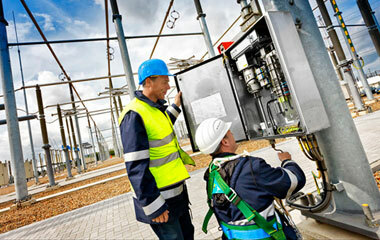 We are keen to pursue the further development of the North West European (NWE) electricity market.